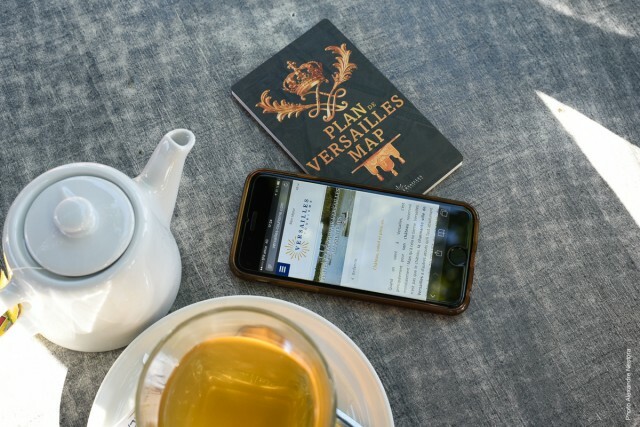 You want to arrange your event in Versailles, contact us! 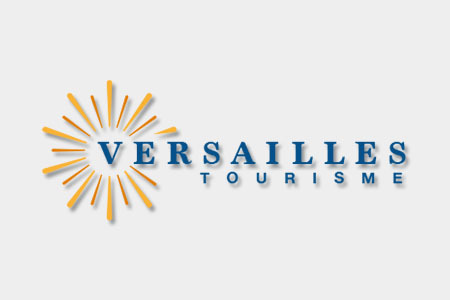 You have chosen Versailles for your professional event? Discover the service offer that can be provided.